Four dedicated University of Maryland students and Program Director Dr. Vedat Diker volunteered to staff Maryland’s iSchool Storytime & Crafts booth at Universities at Shady Grove Community Day 2012 on Saturday, September 22. Organized by MLS student and Graduate Assistant Melissa McDonald, the green theme of Community Day echoed in the iSchool family activities: (1) Visitors were treated to story time videos of Eric Carle’s The Very Hungry Caterpillar and The Tiny Seed, and were able to create their own hungry caterpillars and plant their own tiny seeds to take home. (2) Fans of Verdi by Janell Cannon created spiral snakes out of a paper plates. Bookmarks donated by Program Coordinator Vicky Reinke were a hit, as were the Maryland swag (beach balls, pens, and bags). Donning red and white stovepipe hats, our wonderful and dedicated volunteers, MIM student (and new Graduate Assistant) Tetyana Bezbabna, MLS student Lauren Perelli, and Communications student (and wife of Dr. Diker) Zeynep Diker kept our young visitors engaged and happy. Parents appreciated the comfortable chairs to sit in while they watched their children create masterpieces. Special thanks to the Dikers’ daughter, Nevra, who “kid-tested” all of the projects and pitched in to help clean up at the end of the event. Photographs by Melissa McDonald and Dayo Kosoko are included in the Animoto video created by Melissa McDonald. USG Community Day 2012 iSchool volunteers from left to right: Tetyana Bezbabna, Lauren Perelli, Vedat & Zeynep Diker, and Melissa McDonald. Come join our workshop on Monday, October 1st – 4-5:30 pm at Camille Kendall Academic Center (Building III, Room 2225) on the Universities at Shady Grove campus in Rockville. Launch into the 21st Century with cutting edge print and online resources to develop programs and lessons for immersing kids in gardening. Find inspiration in the most obvious place – books! Come discover ways to use books as a foundation to create a fun environment, generate programs and integrate curriculum for K – 12. Led by University of Maryland Alumna (and Master Gardener) Pam Hosimer, she will lead attendees in a garden activity, explore 21st Century options for non-traditional print and online resources then practice making lessons using our new skills. Lots of handouts! Are you looking for sources of inspiration to develop programs and lessons to immerse children and youth in gardening? In today’s online world we often forget that books have been the go-to resource for centuries! We’ll explore how to take almost any book and use it as inspiration to create a gardening program. Then we’ll discuss how to use this material as a foundation to develop a theme or to bridge into curriculum based lessons in history, science, math, reading, technology and more. The “Jack/Kate and the Beanstalk” program & activity will be demonstrated and you’ll get a chance to make your own version of this craft. Learn how this activity inspired the creation of a one hour program, and then the development of a one week program for camps. We’ll dig into the amazing range of print and online resources that are available to use if you know where to start looking. Working together, small groups will try their hand at creating an original lesson plan by using inspiration from the workshop books and resources. We will have a sharing session of these ideas to end the workshop. Resource hand-outs and worksheets will be provided. Pam Hosimer is a 2012 graduate from University of Maryland College Park in the Master of Library and Information Science program prepared to be an information specialist in agricultural and environmental education. She is an experienced University of Maryland Extension Master Gardener currently developing the Grow It! Eat It! for KIDS program, designed in conjunction with the new Grow It! Eat It! initiative for adult gardeners in the state of Maryland. With sixteen years of experience volunteering for non-profit organizations she has created and managed programming for kids grades K – 12, including summer camps, extensive travel and international experiences. A popular speaker talking about using books to inspire kids garden programs, she has spoken at the American Horticultural Society’s 2012 National Children & Youth Garden Symposium in College Park, Maryland, the 2012 Maryland Association for Environmental and Outdoor Education Conference in Ocean City, Maryland and the 2011 International Master Gardener Conference in Charleston, West Virginia. The games, the art, the special guests and more! It’s finally here. Join USG, our university partners, and dozens of local businesses and community organizations, this Saturday, September 22nd for USG’s Community Day – a fun-filled day of free activities for the entire family. Enjoy this year’s “green” theme, with a guest lecture from environmental activist and author, Mike Tidwell, and be amazed by an eco-friendly art exhibit, with pieces made entirely of recycled or repurposed materials. Volunteers are still needed to help at Maryland’s iSchool family crafts tables. Assist our young visitors as they create spiral snakes celebrating Janell Cannon’s Verdi, create a paper bag caterpillars celebrating Eric Carle’s The Very Hungry Caterpillar, and plant sunflower seeds celebrating Eric Carle’s The Tiny Seed. Please contact Melissa McDonald at lewis411@umd.edu if you’d like to volunteer for all or part of the day. 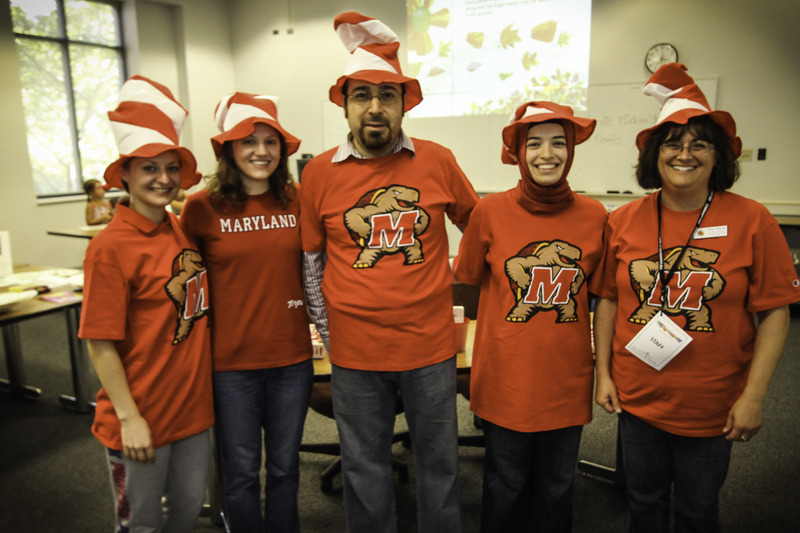 Wear a red t-shirt to identify yourself as a University of Maryland volunteer – we’ll have a few red and white spiral stovepipe hats to wear, too! We will be located in Building I, Room 109 … come out and join the fun! For more information about the event, please visit shadygrove.umd.edu/communityday. Beth St. Jean is an Assistant Professor in the College of Information Studies at the University of Maryland and a Senior Research Fellow with iPAC (Information Policy & Access Center). Her research interests include several areas within information behavior: consumer health information behavior, relevance and credibility, open access and institutional repositories, and information literacy. Her recently completed dissertation research entailed a longitudinal investigation into how people diagnosed with Type 2 Diabetes learn about this condition, what factors motivate them and what factors impede them in this process, and how the ways in which they look for, evaluate, and make use of diabetes-related information change as their health condition and related information behavior evolve. Beth holds an A.B. in Mathematics from Smith College, as well as a Master of Science in Information (Library and Information Services specialization) and a Ph.D. in Information from the University of Michigan School of Information. Beth and her partner have two wonderful cats, Pudding and Noni. 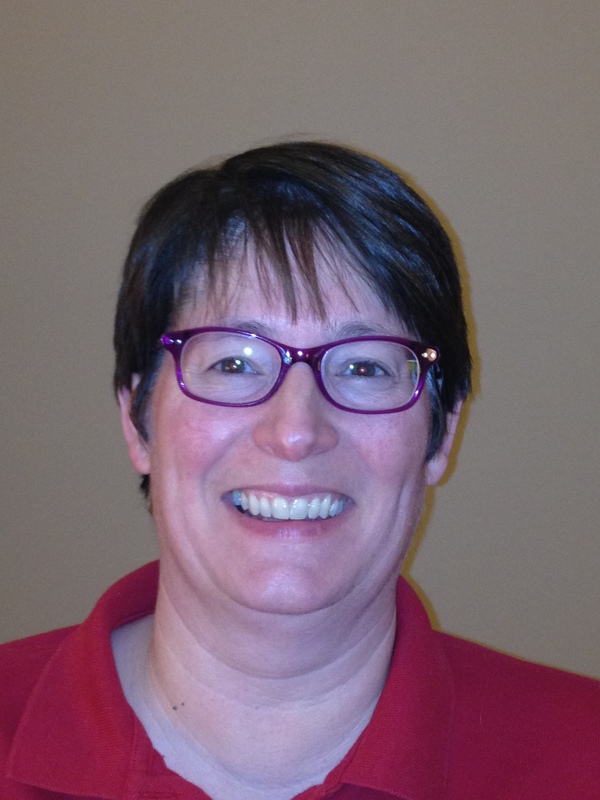 Beth’s hobbies include shortwave listening and collecting antique radios and radio atlases. 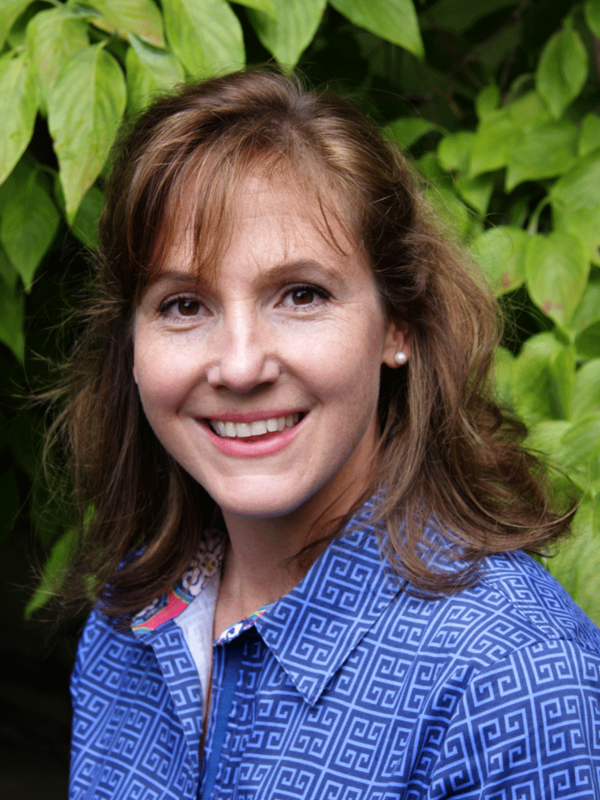 Beth will teach her first class on the Shady Grove campus this fall. For more information about Professor Beth St. Jean and her work, please click here . Are you interested in the Ph.D. in Information Studies program at Maryland’s iSchool? If so, you are welcome to attend the “PhD Information Session for Prospective Students” on Thursday September 27, 4:30pm-6:30pm in Hornbake 2116. During the session, you will have opportunities to meet with iSchool faculty and learn about their research and to chat with current doctoral students about their experiences in the program. Light refreshments will be served. Please join us! 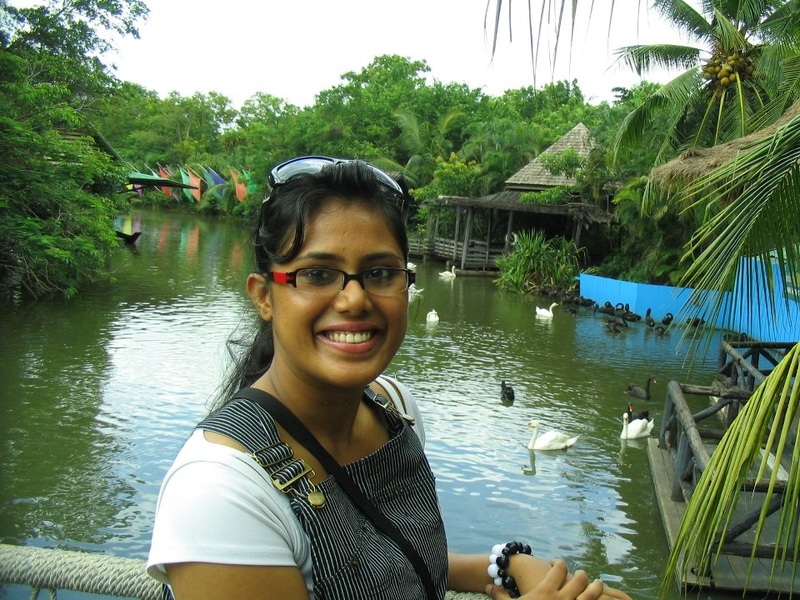 Pooja Prabhu enrolled in the Master of Information Management (MIM) program in Fall 2011 as an international student from India. In 2011 she received her Bachelor of Science degree in Information Technology from D.J. Sanghvi College of Engineering in Mumbai, India. Pooja speaks highly of both Maryland’s iSchool at Shady Grove and the MIM program. From the job experiences she has had at the Shady Grove campus, she’s learned much about team participation, taking initiative, making a difference, and above all, the desire to bring innovation into development of projects. Pooja remarked that the best part about the Shady Grove campus is how close-knit and accommodating the whole campus is – much more so than at College Park. She and her fellow students feel that they can approach their professors more easily, and walk-in right after finishing their classes. Passionate about freestyle dancing, Pooja especially loves to teach young children how to express themselves through dance. Since coming to the US her latest hobby has been cooking because there is no one to help her with that chore. Pooja is also a badminton player, loves listening to songs, and of course, shopping like all the other girls do. Cybernetics Conference, Americas Conference on Information Systems, Winter Simulation Conference, and System Dynamics Society Conference. 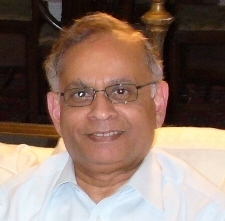 Dr. Sahasrabudhe is teaching Introduction to Strategic Information Management at Maryland’s iSchool at Shady Grove.